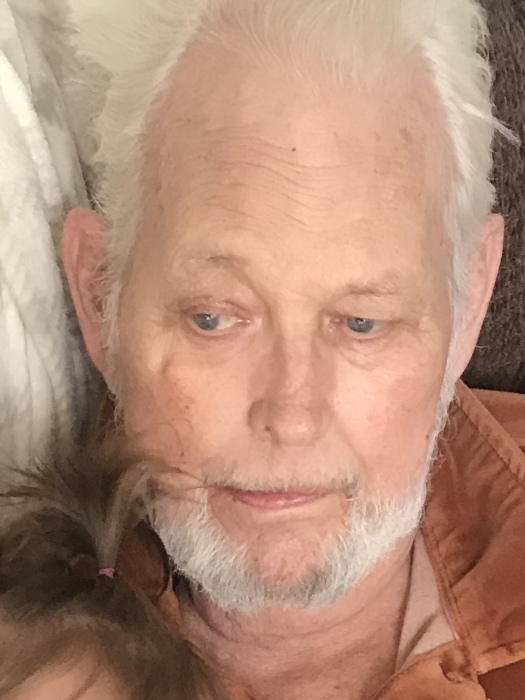 George Dow Phillips Jr., 77, of Rockville, IN passed from this world on Sunday January 27, 2019. He was born on Friday August 15, 1941, to George Dow Sr. and Lelia M. (Hays) Phillips in Bristow, IN. He was preceded in death by his parents, George Dow Sr. and Lelia M. (Hays) Phillips, sister O. Anita Lacey. He is survived by his son Mike Aynes, daughter Mary Aynes (Husband Rich) Runnells, brother Randy Phillips, 4 grandchildren Jordyn, Cassie, Alan, Mia, niece Lisa, nephew Greg, and extended family and friends.